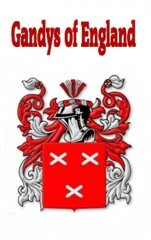 "Gandys in America" 2004 book is available for immediate download. Only $99.99, and receive "Gandys of England" FREE. A savings of $34.96! We want to make these E-books affordable to everyone. 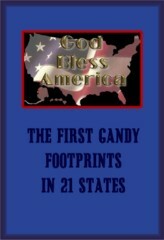 Therefore we have decided to divide "The History of Gandys in America" E-book into four differant volumes. You can buy one E- book a month until you have the whole set, or just purchase the volumes you desire. Plus when you buy all 4 volumes you receive Gandys of England FREE. CLICK ON EACH BOOK PICTURE BELOW FOR MORE INFORMATION ON EACH BOOK. 56 pages for only $34.99. 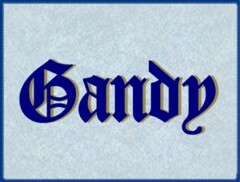 We offer special designed family pages to add to your Gandy Book Vol 2 "Gandy Pictures & Biographies". The charge is only $10.49 for each page that we design for your book. 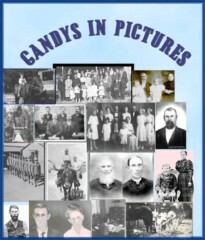 Examples are: A Biography of a Gandy family member, A page of your family pictures, Your Gandy Family Tree of direct ancestors, and your Gandy Family Tree of your Descendants. (Please send your pictures and written biography with your order. CLICK HERE TO View Our personal Gandy page. 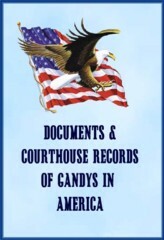 We offer a printed version of "Gandys of America". Cost is $229.95. Plus a shipping, insurance and handling charge of $12.95. *Please allow 10 days from date of order until shipping. Book 1 includes a Certificate of Registration.  CLICK HERE to view Certificate. An ebook is a book in electonic form; you do not receive a printed copy. You download the book to your computer or save it on a CD. You can print out the whole book or only the pages you want to use. Plus you can print out as many copies as you need! Some pages require Adobe Acrobat Reader which is free from the Adobe Web site. 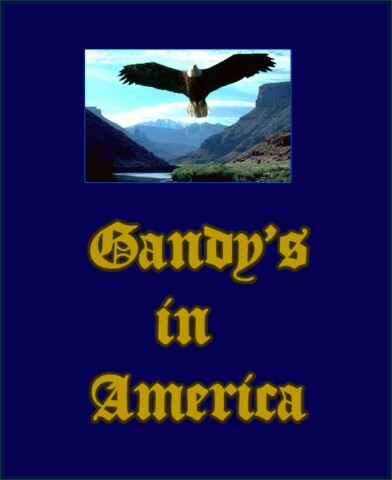 Ordering “Gandys in America” in ebook form is much cheaper because you do not pay for the printing, shipping, and handling costs. To order the book in Electonic format - CLICK on the PayPal buttons under the book you desire or send a check or money order with the Order form. CLICK HERE to print the order form.